ADTC is a FMCSA Consortium/TPA which has operated consistently for 32 years and earned the trust of thousands of drivers. We invite you to join us. You don’t have to - we will manage it all for you. 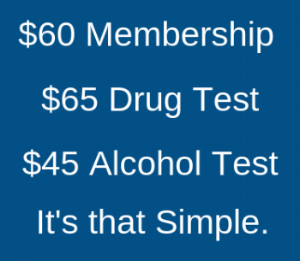 We have designed this consortium to be the ideal program for any drivers needing to comply with federal motor carrier drug and alcohol testing regulations (49 CFR Part 382) - regardless if you are a large company or an owner-operator. We make it extremely simple, affordable, and take the stress of compliance off your hands!